An injury crisis stripped the club of William Gallas, Michael Dawson, Ledley King and Vedran Corluka leaving us to field what was practically our only available back four yesterday, but two-goal Rafael van der Vaart was quick to praise our defence’s contribution. “When you score you’re always in the headlines, but I think the defenders were amazing today. This season they’ve been unbelievable for us,” said Rafa after the game. The win saw Spurs leapfrog Liverpool who dropped a home point against Norwich and we are now in fifth, just three points behind Newcastle and Chelsea with a game in hand. 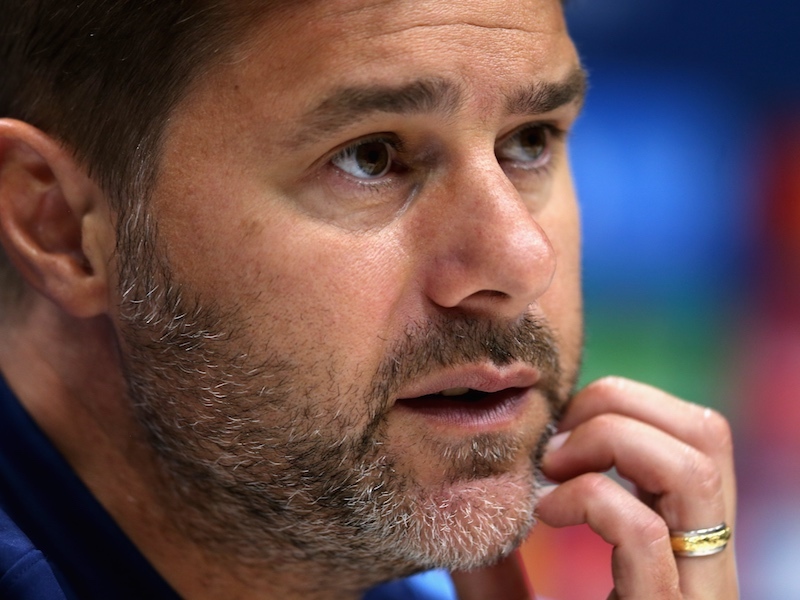 Next up for Spurs is a home fixture with QPR on Sunday and the club’s six-game unbeaten streak has given the squad confidence of a push towards that fourth spot. “It was a hard game today but it says a lot that we won here and fought until the end,” added VDV. 16 out of 18 points since those Manchester disasters………. If we can get one of our big 3 CBs back soon, we’ll be just fine defensively w/ Kaboul’s form…..he still has his issues w/ the ball in the air and his marking, but he really has turned into a much smarter player ……he has tamed that aggressive play and his mental lapses.